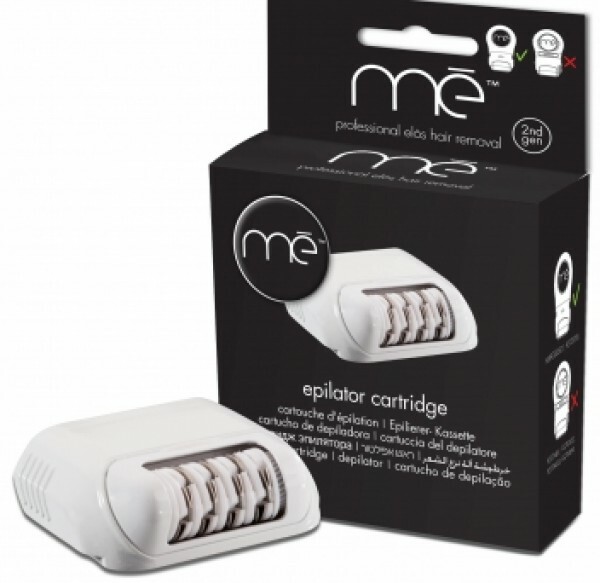 Me My Elos EPILATOR is a device that removes your hair while reducing future hair growth permanently. 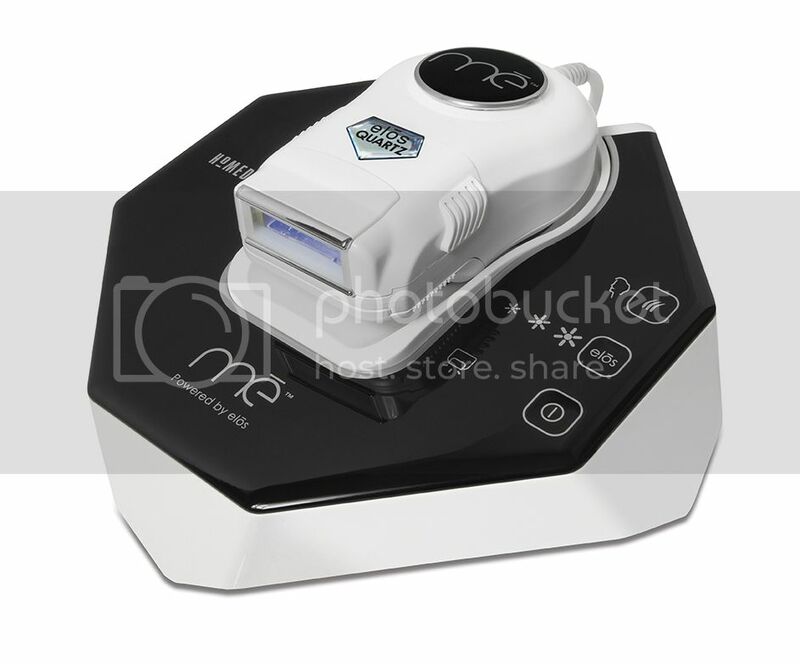 It simply clicks into place and can be used with or without other Elos treatments. cost effectiveness and user friendly experience. 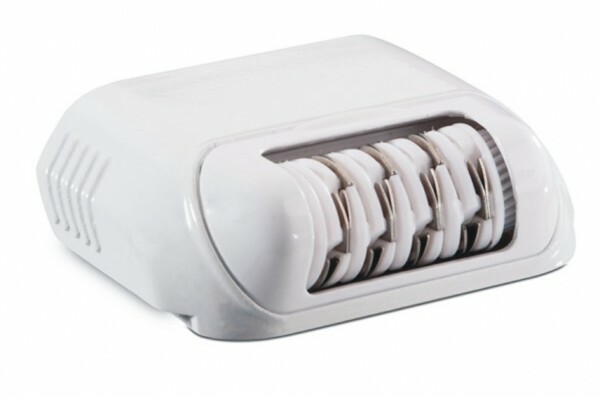 The Epilator is easy to fit, simply click it into place & start using the device.. 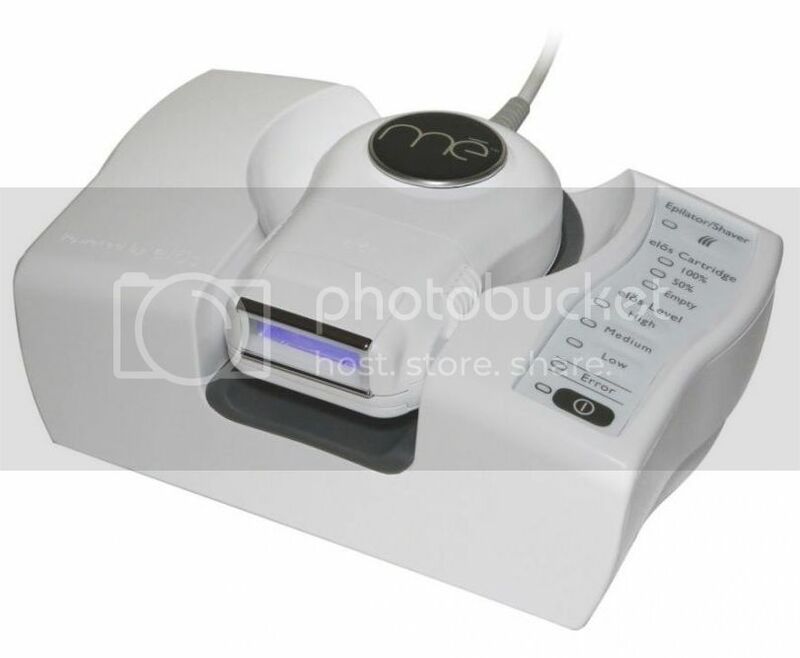 The Epilator can also be used with or without an Elos treatment.